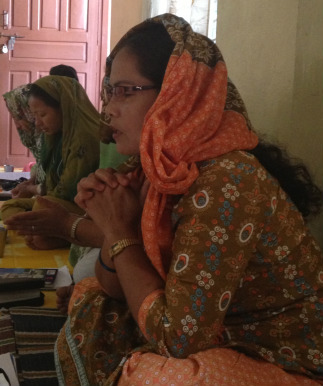 Women’s Ministry facilitators regularly travel to Burma, East Asia, Nepal, and North India to facilitate BEE Women’s Ministries’ courses. 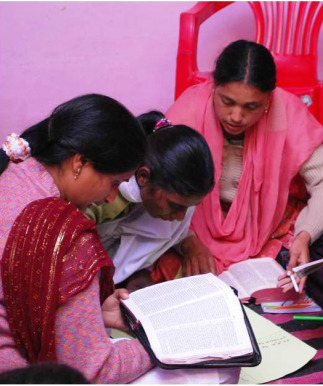 Due to the enormous response to this quality, reproducible biblical training in all of these countries, BEE Women’s Ministries continues to train qualified Christian women in the West to become committed facilitators who will expand the training in these target countries. Please pray with us as we consider opening new fields. BEE Women’s Ministries has significant plans for expansion. 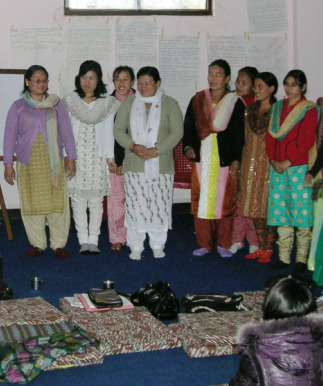 We will continue facilitating first-generation groups, as well as mentoring national women as they facilitate second- and third-generation groups. 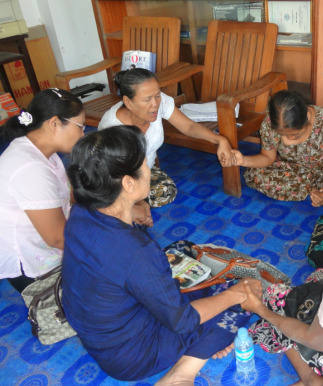 In East Asia, BEE Women’s Ministry facilitators will facilitate groups quarterly to begin mentoring the women. 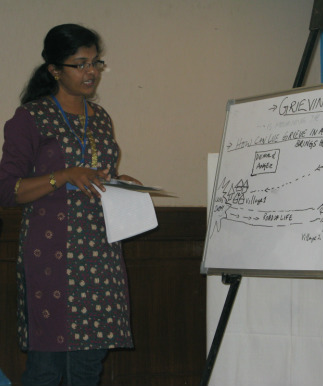 In Nepal, we need more women facilitators to meet the needs of growing first- and second-generation groups.